Affordable, good-looking, long-lasting: say hello to Amelie. 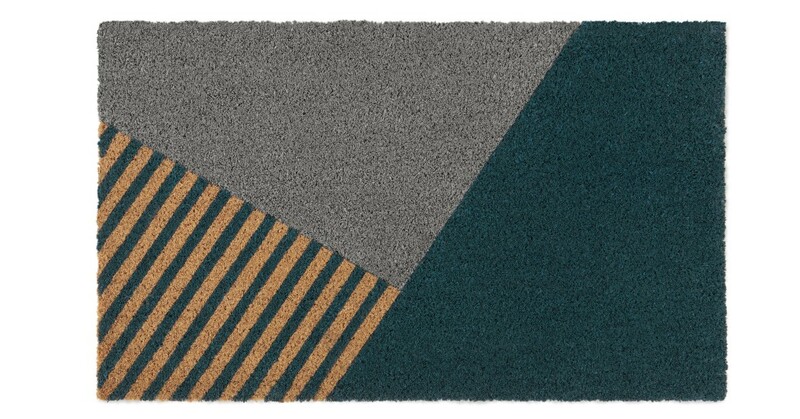 Part of our MADE Essentials collection, this teal, geometric doormat adds style to your step. Front door, back door – wherever you put Amelie, it’ll keep muddy footwear from spoiling your home. Plus, it’s safely non-slip. Our Amelie doormat's made from 100% coir – a natural coconut fibre known for its hard-wearing durability. Function as well as form.